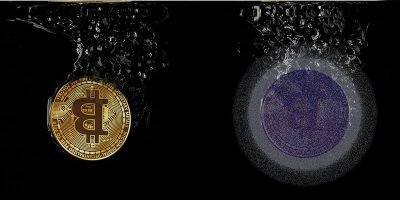 Cryptocurrencies are on the rise, and if you’ve been paying any attention to them, you’ll know that 2017 has been a very good year for the people who mine and invest in them. 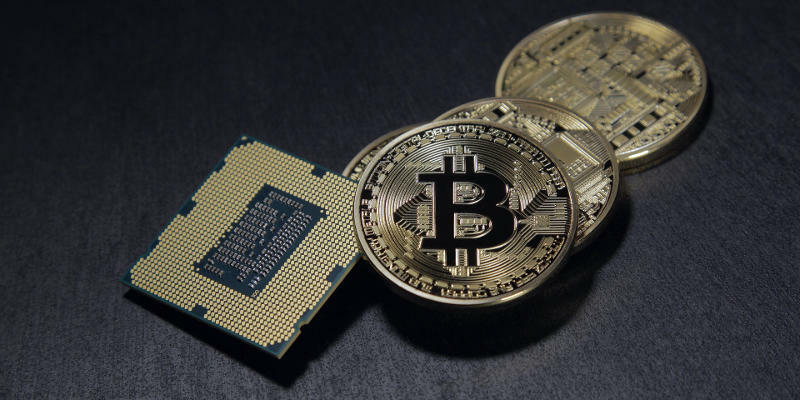 Even with the recent uncertainty coming out of China, it looks like there’s no stopping the rise in cryptocurrencies both as an investment opportunity and a mainstream form of payment. With that, there’s one thing on everyone’s mind: which one is next to blow up in value? While it’s impossible to say for sure what the next Ethereum is going to be, there are a couple of interesting prospects. All of these currencies show unique promise in some way. They’re all still possible to mine or buy into reasonably. The communities around all of these currencies are reasonably strong and growing. Always remember that the market is volatile. 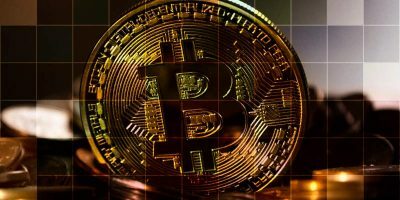 Anything can happen at any time, so while any of these currencies can become a massive success, they can also bottom out and become valueless. Before investing in anything, do your research and understand the risks involved. 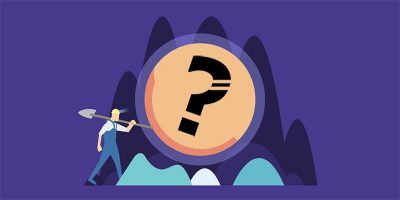 NEM is intriguing for a number of reasons, and there are people who believe that NEM can upend the entire cryptocurrency market. First off, NEM is technically the foundation and technology behind the currency. XEM is the coin itself, but everyone just calls it NEM. 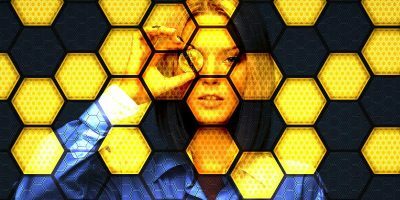 NEM is something new. It was built from the ground up to address many of the problems prevalent in the cryptocurrency world. NEM can’t be mined, at least not really. NEM uses a Proof Of Importance (POI) model that doesn’t require people to use supercharged hardware to continually run through algorithms. Instead, NEM rewards people for investing in and interacting with the NEM market. Completing transactions builds importance in the market. Once someone holds more than 10,000 XEM, they begin “harvesting” more XEM based on their importance. Harvesting essentially pays the people that hold the currency transaction fees. Because NEM encourages trading and doesn’t require mining, NEM is both extremely efficient and not prone to stagnation. 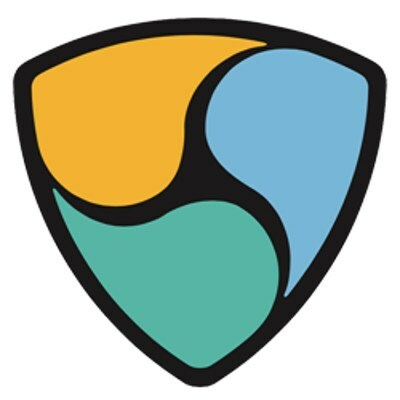 NEM also solves many of the environmental concerns raised by currencies like Bitcoin that require constant mining to sustain. Ripple exists to appeal to financial institutions. Ripple markets itself as an enterprise platform designed to allow “frictionless” transactions. One major appeal of Ripple is its use as an international currency for the banks and payment processors that it targets. 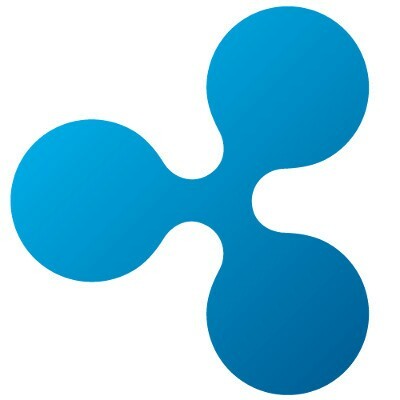 Once again, Ripple is the name of the company, and XRP is the coin itself. Either way, though, you’re looking at a currency that appeared out of nowhere and already ballooned in value by nearly 4000%. No, there aren’t extra zeroes there. Ripple is another currency that can’t be mined. 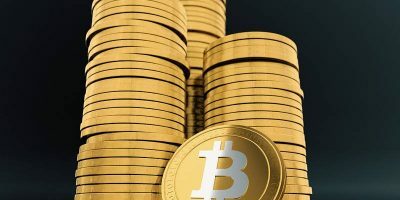 It is entirely controlled by the company that bears its name, but you can buy into Ripple and trade it both for other cryptocurrencies and traditional money. Dash aims to to be digital cash. Like cash, Dash is private. Also like cash, Dash looks to appeal to everyone for everyday use. Dash is a fairly standard cryptocurrency, using a Proof Of Work (POW) system and allowing people to mine the currency. Right now only ASIC mining is profitable for Dash. The Dash network continues to grow and efficiently funds itself. 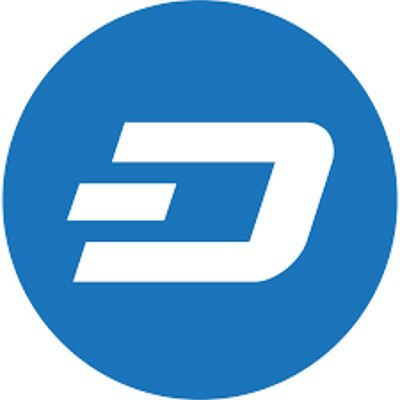 Right now Dash is actually one of the more highlyvalued currencies, but it’s still low in value and popularity. Monero is open source, distributed, secure, private, and theoretically untraceable. That doesn’t mean that Monero is just a currency for people looking to hide something. It’s another currency that aims to be universal. 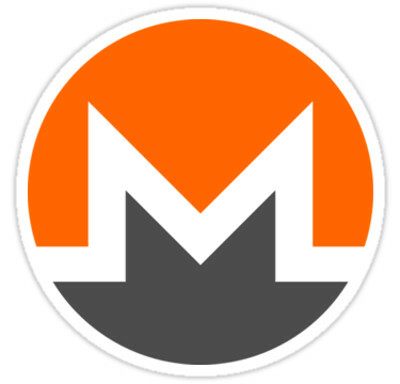 As of now, you can still mine Monero with GPUs and even CPUs, as it is a POW currency. There are also plenty of exchanges working with Monero to easily covert to Bitcoin for purchases. While Monero isn’t doing anything too revolutionary, it is doing what it does well, by providing a viable private cryptocurrency. 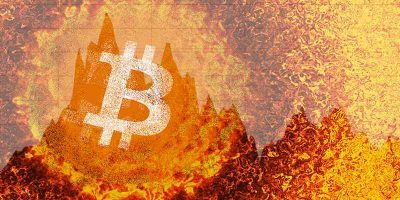 Because Monero can still be easily mined, it might become a target of former Ethereum miners as profits in that market diminish. 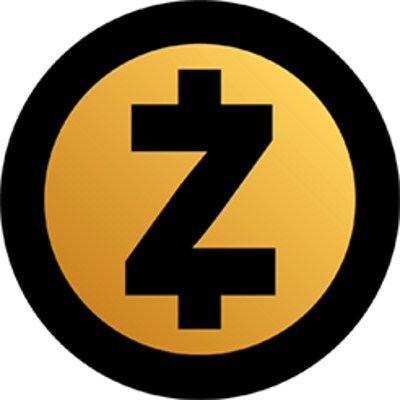 Zcash is a another open-source, distributed, and anonymous cryptocurrency. It’s clear that one of the prime goals that went into the design of Zcash was keeping the user secure. Zcash is a coin to look out for if you’re security and privacy conscious. Zcash is also a POW coin that can still be mined with GPUs. It’s in that altcoin middle ground where it’s a currency that has moderate value and doesn’t require insane amounts of resources to require. It’s just waiting for an opportunity to take off. This isn’t an obscure currency, though. Zcash has gotten some press, and its been adopted as a payment method by several companies. More notably, JPMorgan recently worked along with the Zcash team to implement Zcash’s ZSL. 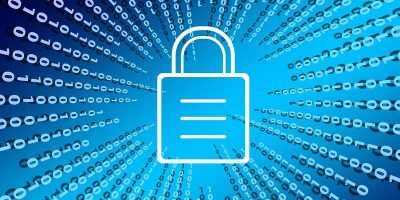 Since security and privacy are among the major selling points of cryptocurrency, Zcash may just see the growth it needs to become a major player. 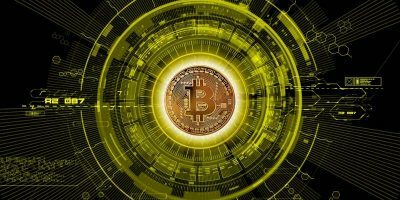 Which cryptocurrencies are you watching out for? Let us know in the comments below.